With my son seemingly becoming a young man right before my eyes, as I began preparing my holiday shopping list this year, our list was significantly lighter on toys and childhood treasures as I spent time considering the perfect items to include for him. I remember my surprise earlier this year at just how excited he was to pick out his first "real" tie and jacket for a family wedding we attended. Although his older sister has been appreciating the finer things for a number of years, I would have never guessed how much he would admire and desire the same. 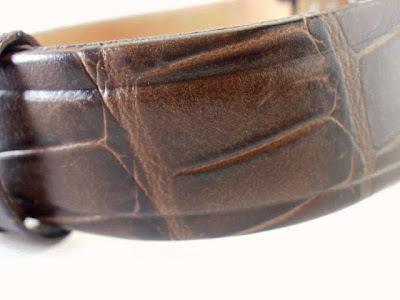 Although there are a number of items planned for the near future, such as his first shaving kit, adding his first "real" watch to this years list was an easy conclusion, as I had seen him admiring his father's watch collection in the recent past. Of course, my son has had a variety of kid styles of watches over the years, yet in considering the care and responsibility he has shown in caring for other important items, such as his first cell phone, I felt confident that he was ready for the responsibility of a quality time piece. Certainly deciding to gift my son a stylish, grown-up watch for the holidays was only part of the process. True to his age, with his penchant for casual attire, finding the right style to suit for everyday wear was a large consideration. I was pleased to find a variety of collections from GUESS and thought the sporty Urban Casual collection the best match for my needs and his style. 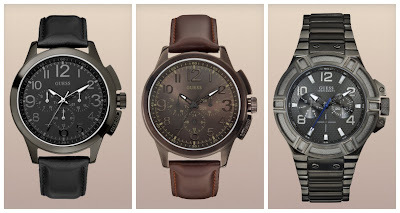 I found ten attractive styles within the collection to choose from and loved the easy look of the Standout watch, with a brown leather band and the cool aspect fully covered by multiple dials on the face, the rugged construction would be perfect fit for his attire and a good candidate to stand up to the rigors of teen wear. 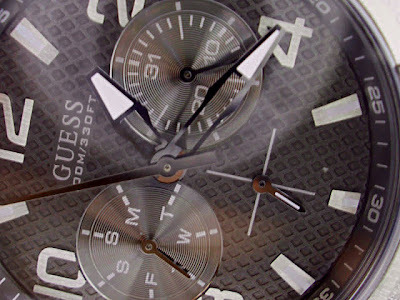 from the collections of GUESS Watches! What gifts have you selected for the young man in your family? Have you explored the collections of GUESS watches? 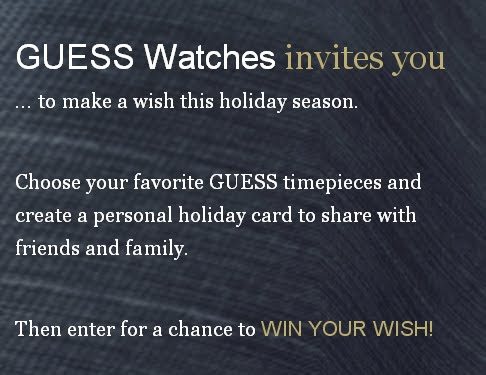 I received a stunning watch from Guess to explore for the purposes of creating this feature. The opinions above are both honest and of my own experiences. Non-original images sourced above. My husband got one of these for Christmas and he loves it. Beautiful watches! They look like quality, well made watches. The perfect gift for any guy! I really like the Brushed Silver-Tone Bold Sport Chronograph Watch. Looks like great quality! what time is it?..time for me to get a new watch! Nice watches, maybe I should get one for my boyfriend. I'd like to have one watch and this is so cool! 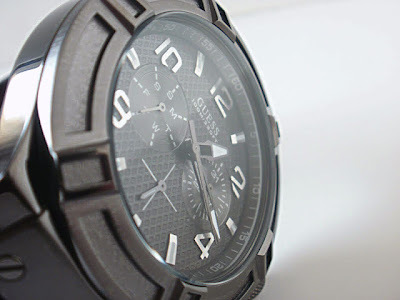 really nice watches! perfect for valentines day! I always have such a hard time dhopping for the men in my life. This would be great for my father in law for his birthday! This watch would be perfect for one of my sons. I don't have any young men in my life right now. Watches are a good present for young men when they're as good looking as these.